Bread. Homemade bread. Fresh-from-the-oven homemade bread. 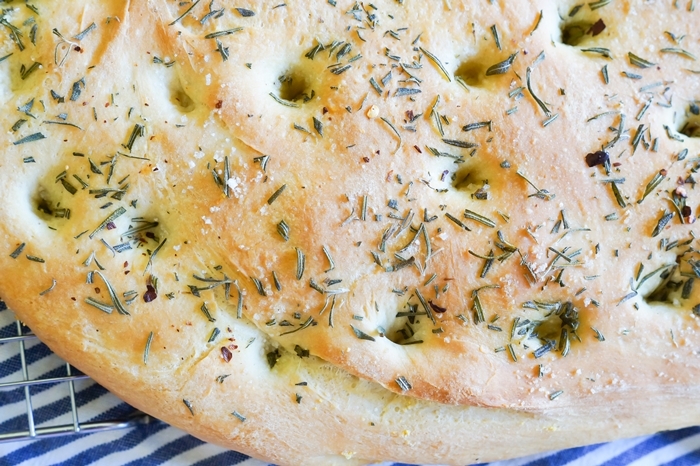 Today on The Pioneer Woman Food & Friends I'm sharing a recipe for simple rosemary focaccia. 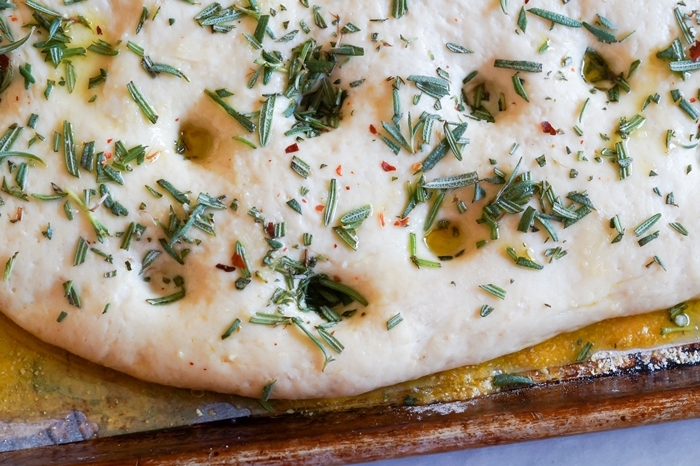 Focaccia is about the easiest bread you can make...and pretty fast, too, for a yeast bread. Can we talk about those little divots pooled with olive oil??? Once you have this simple version in your arsenal, you can jazz it up with any number of toppings. How about pepperoni...or caramelized onion and feta? You know, I think I just decided what's for dinner tonight. Giddy up to PW's and grab the recipe for yourself! Wow! This looks great. I pinned it for making in the near future!